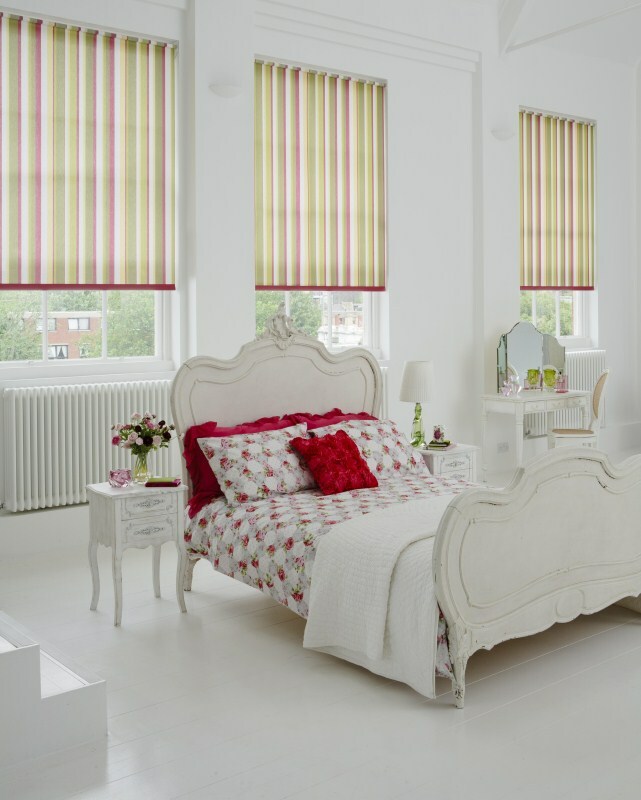 Amazing choices! 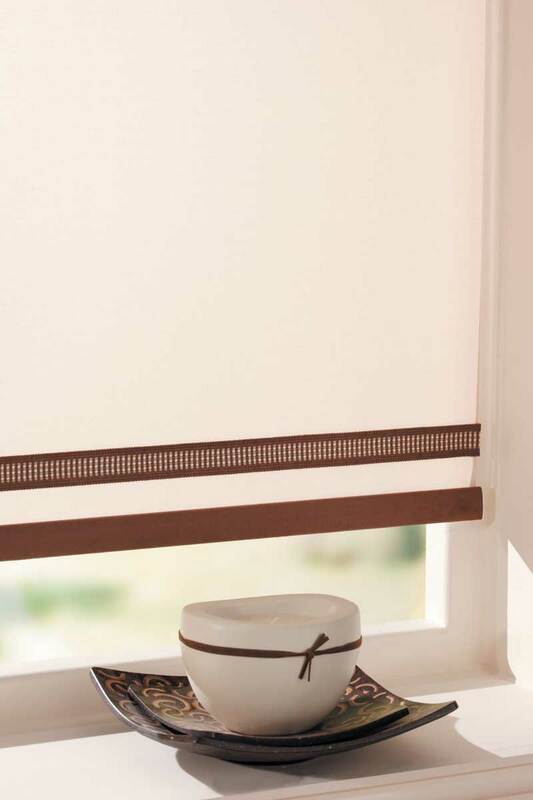 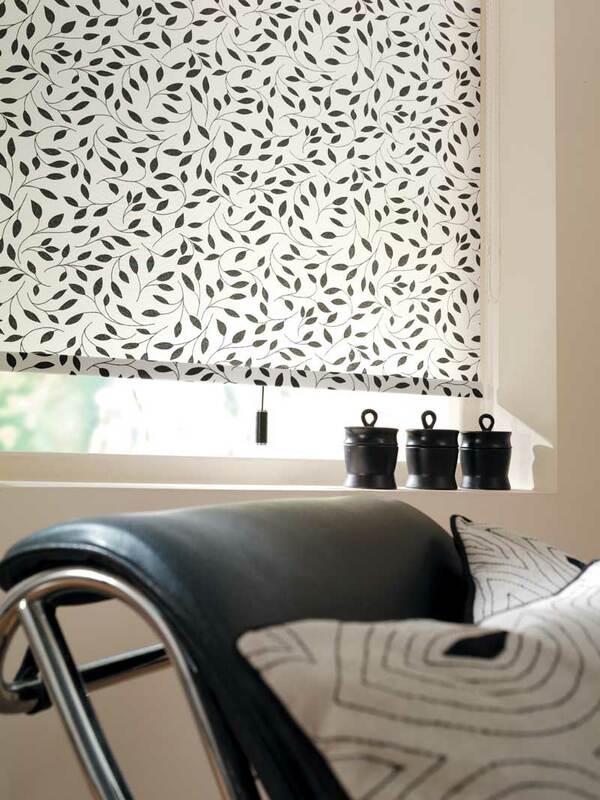 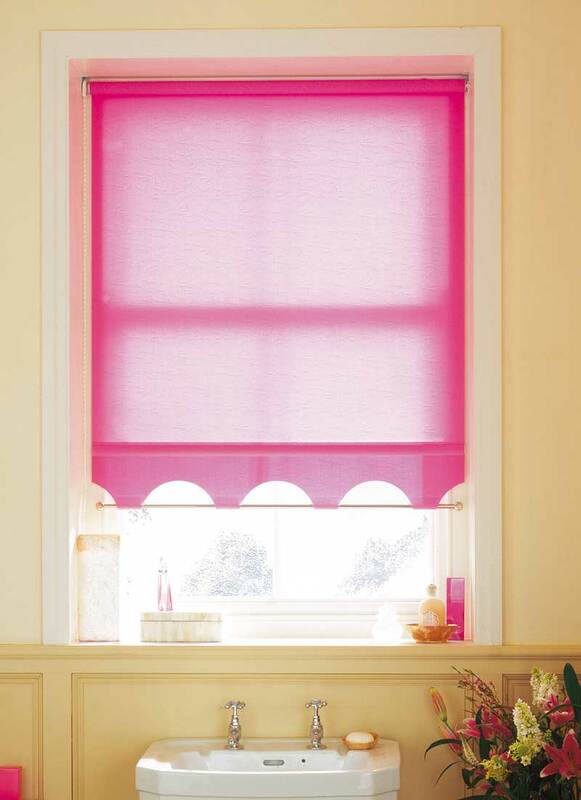 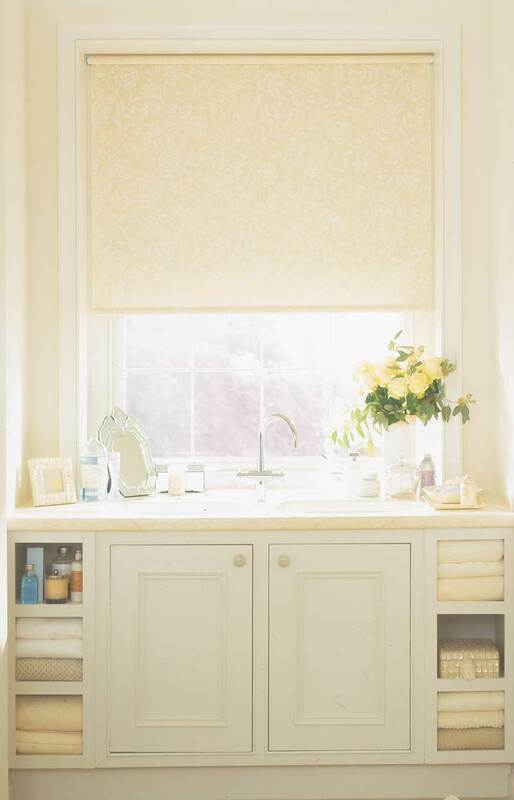 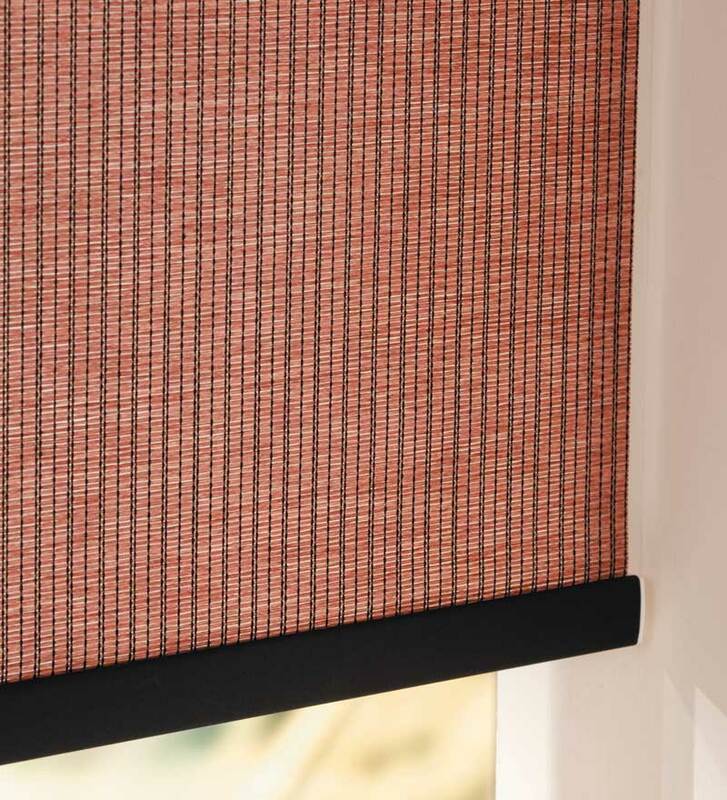 We have 24 shapes and finished available on our roller blind range with 200 optional braid styles to co-ordinate with your chosen style. 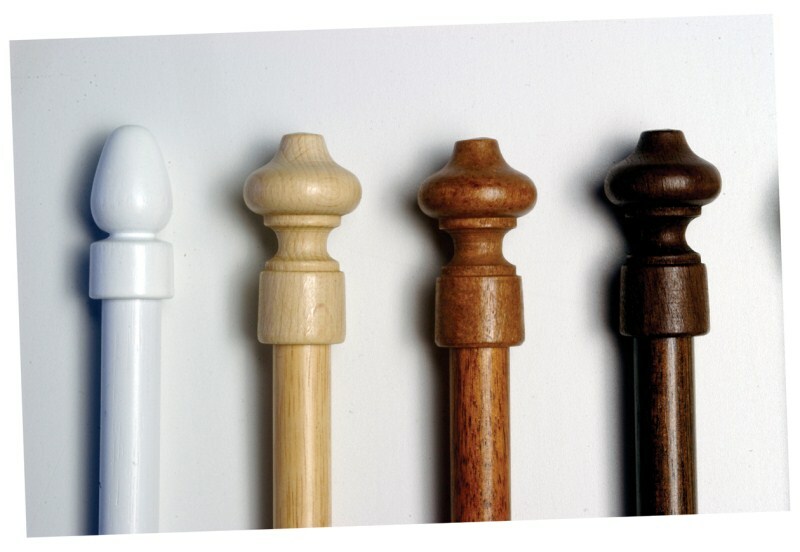 Then, you can choose from a range of pulls and acorns - including glass, wooden, brass or platinum - along with matching poles. 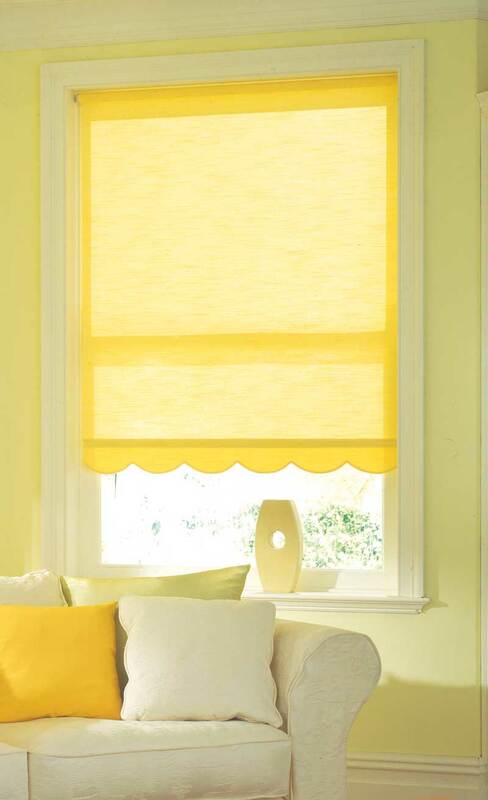 The design choices really are outstanding! 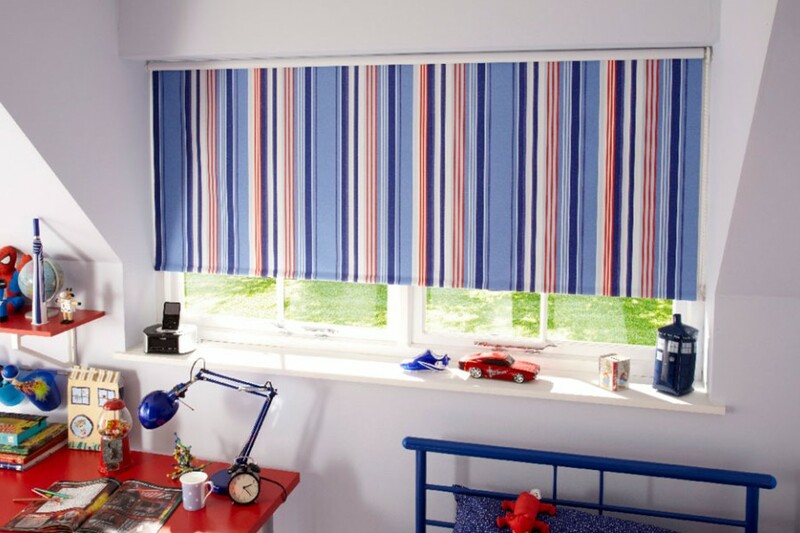 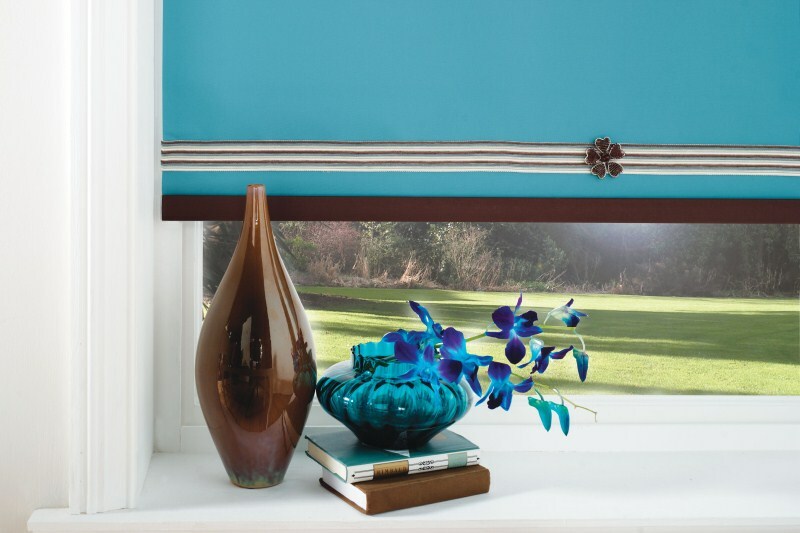 So, when it comes to roller blinds, you can create your very own unique style and be confident that no-one else has one like it. 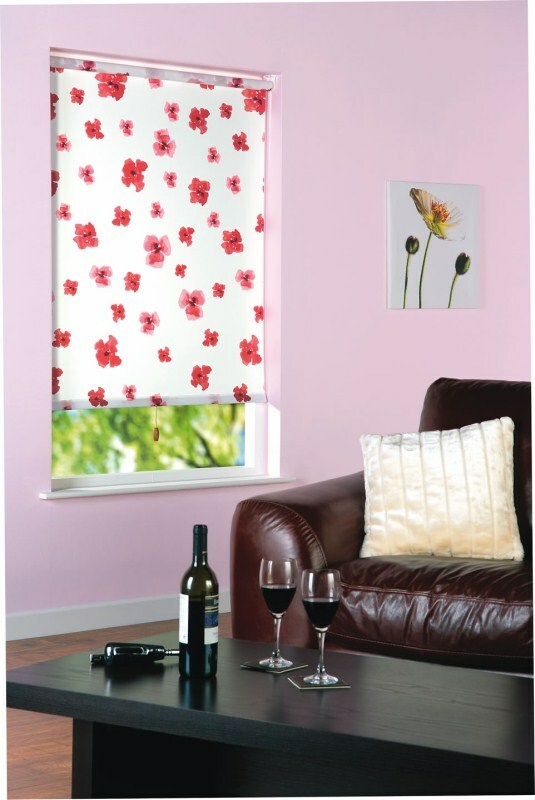 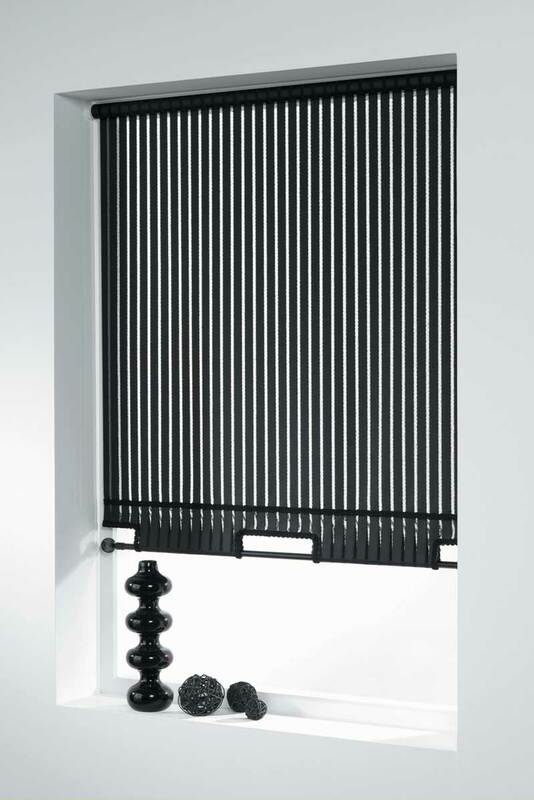 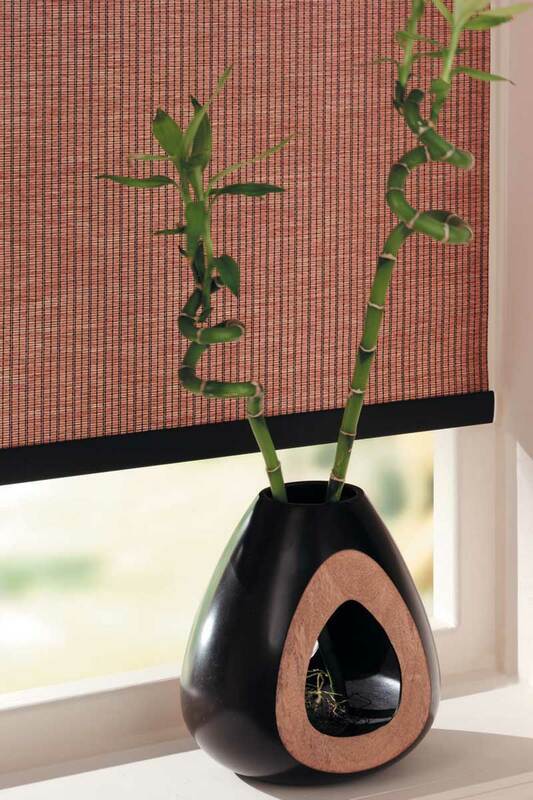 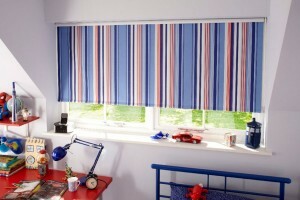 You have the flexibility to match the blinds exactly to your home decor. 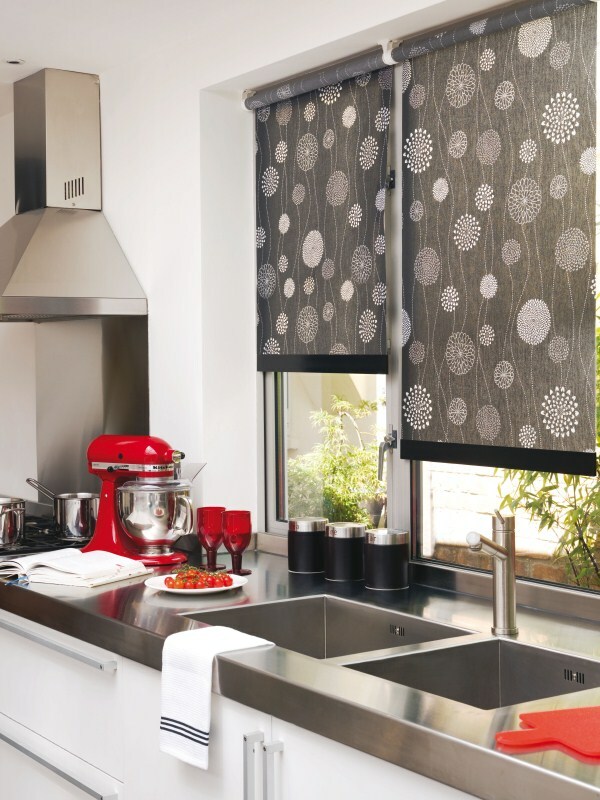 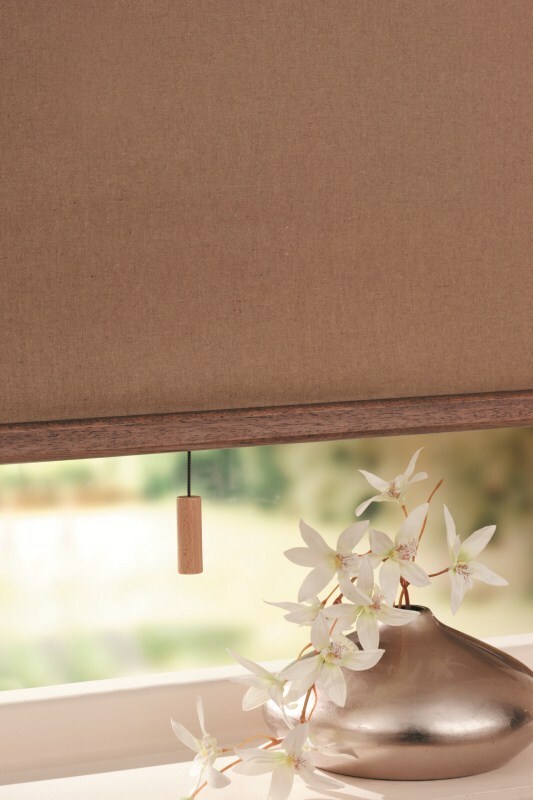 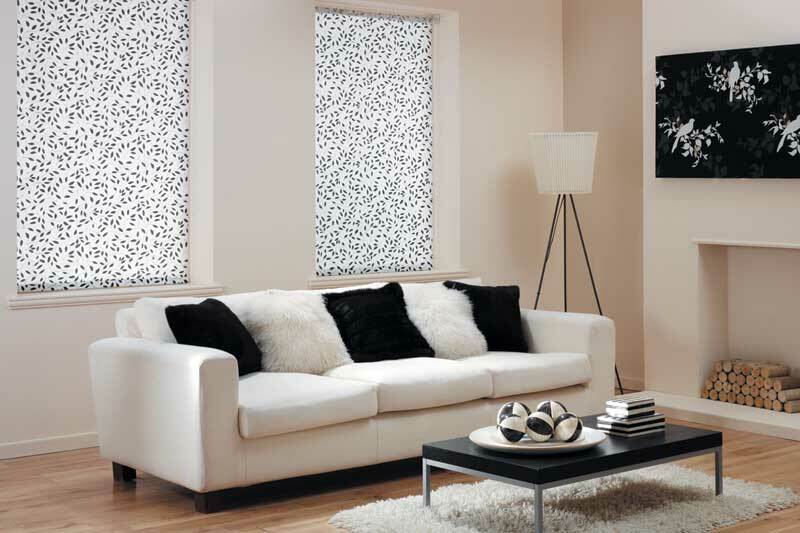 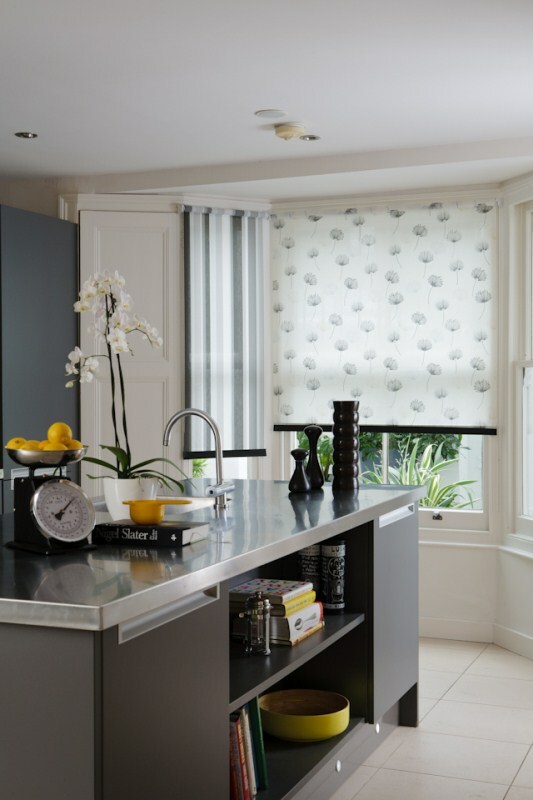 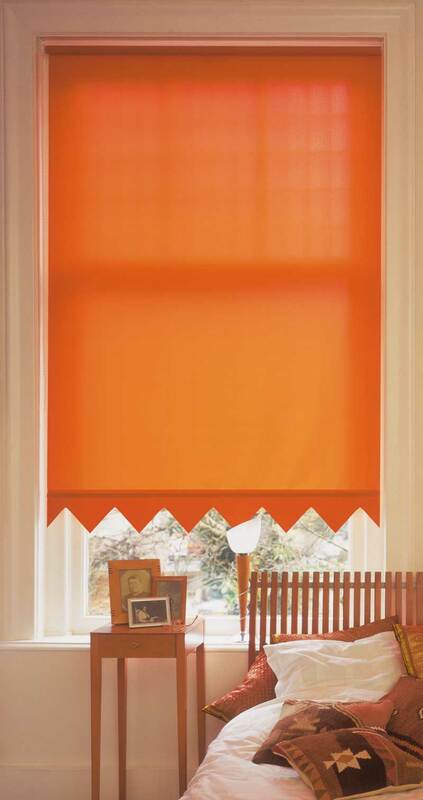 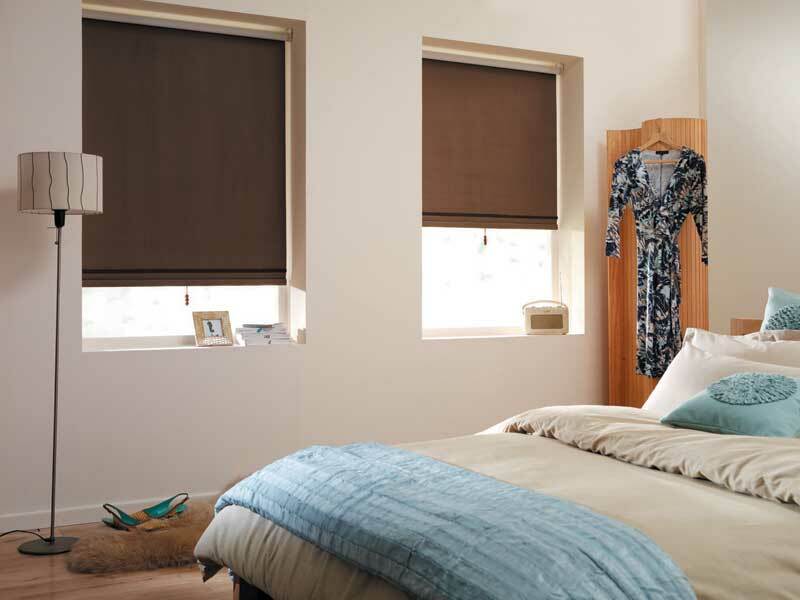 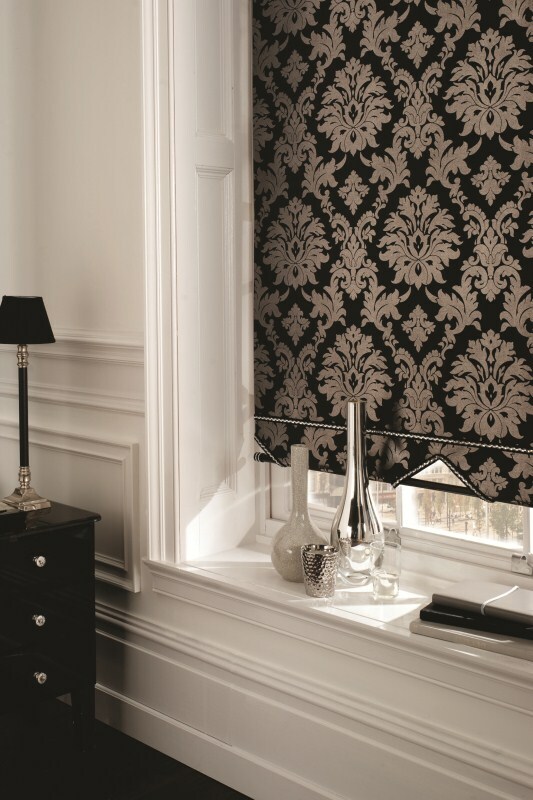 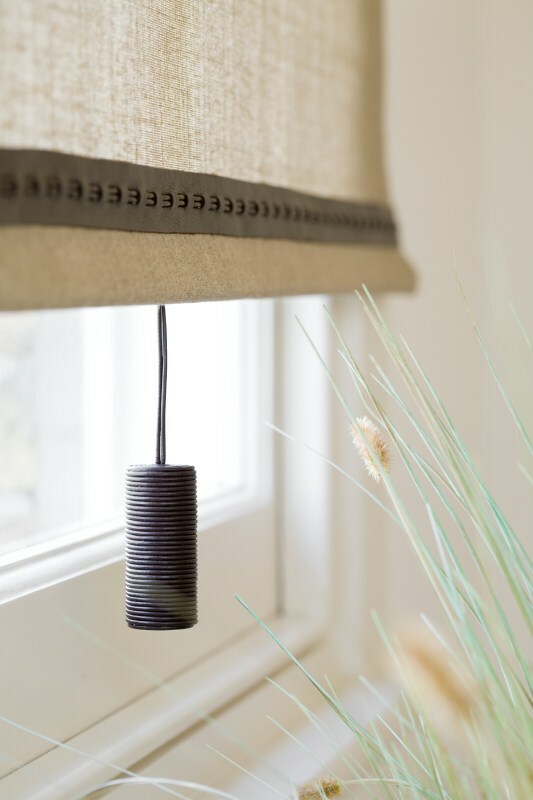 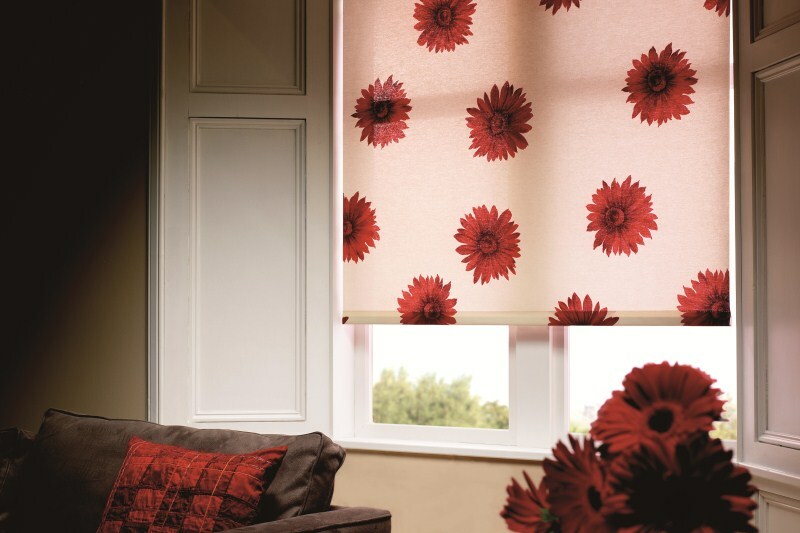 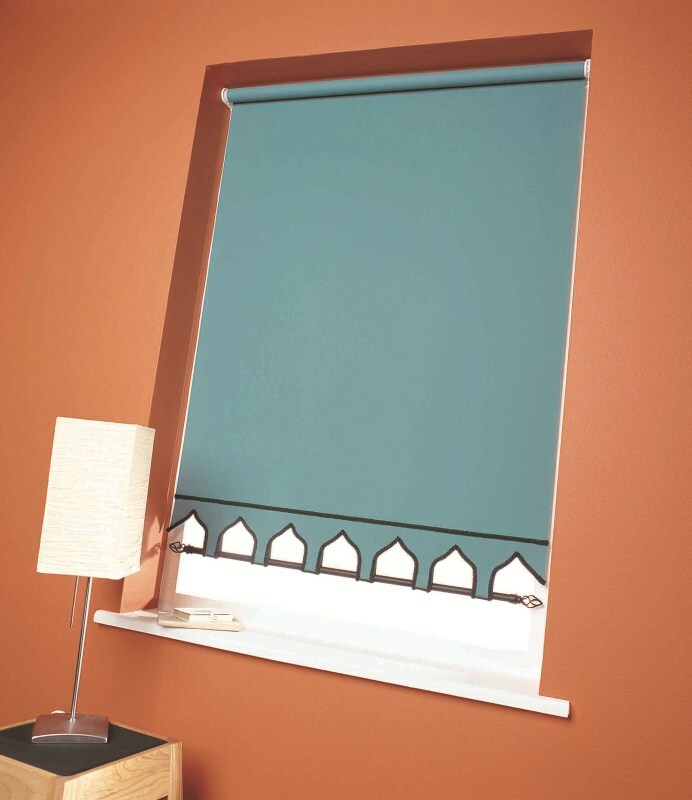 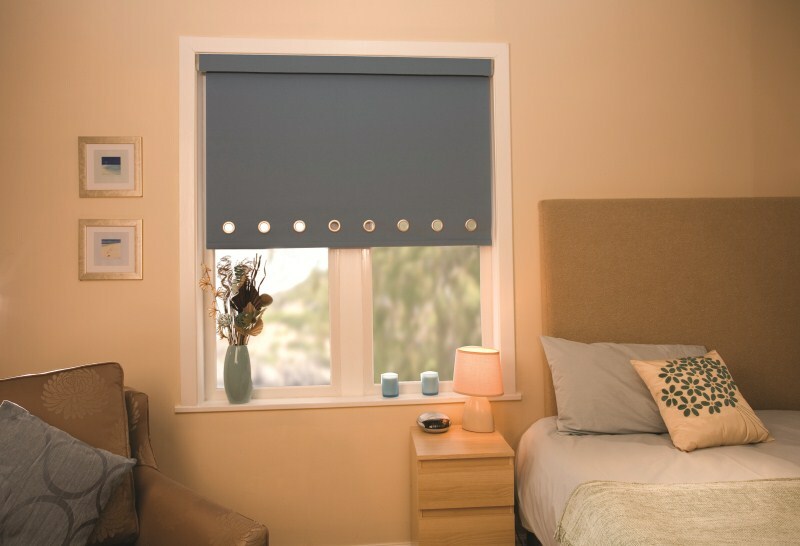 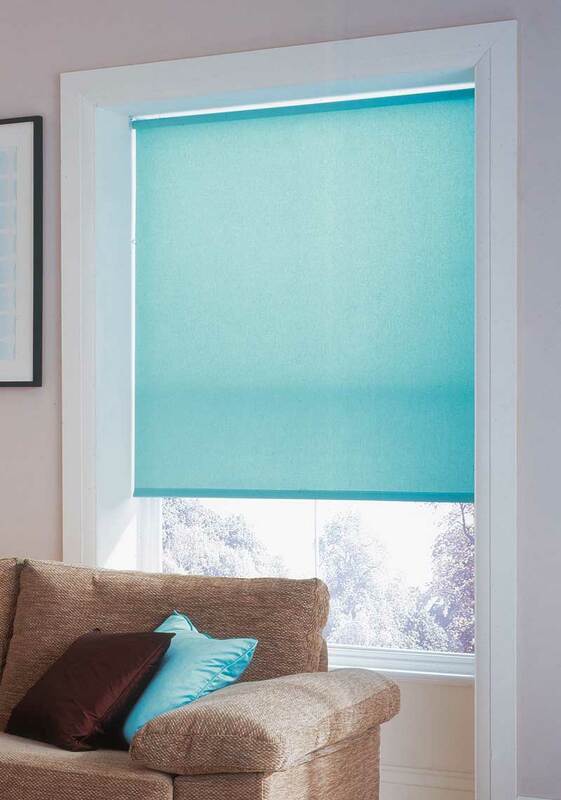 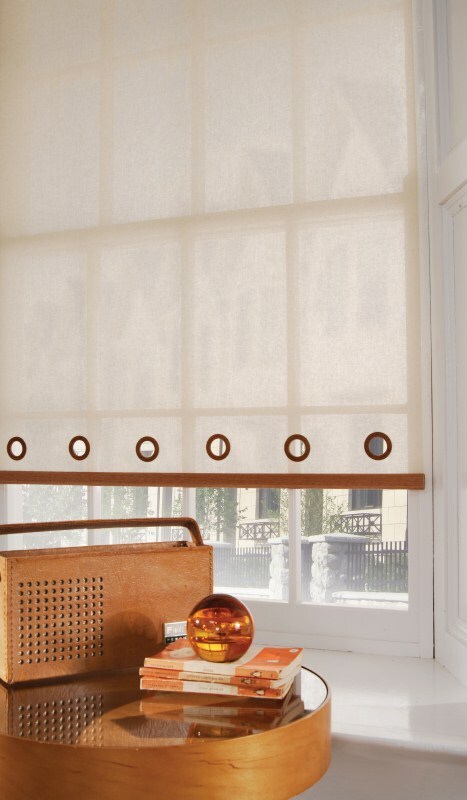 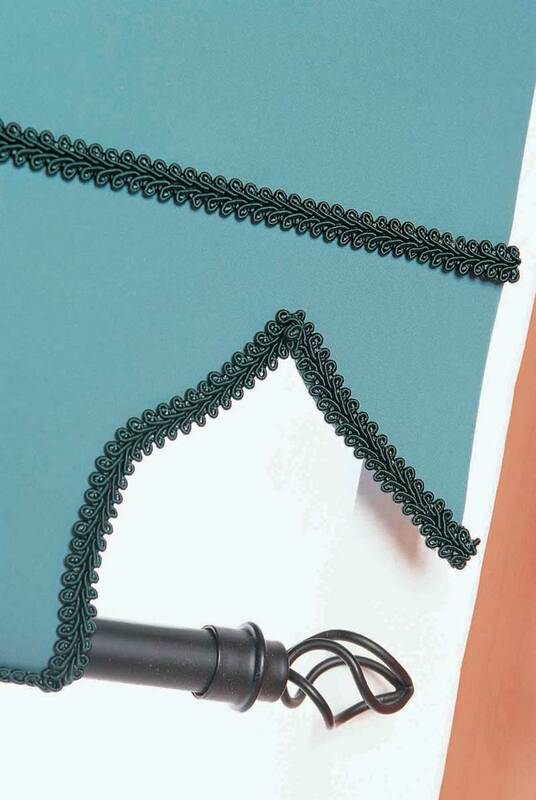 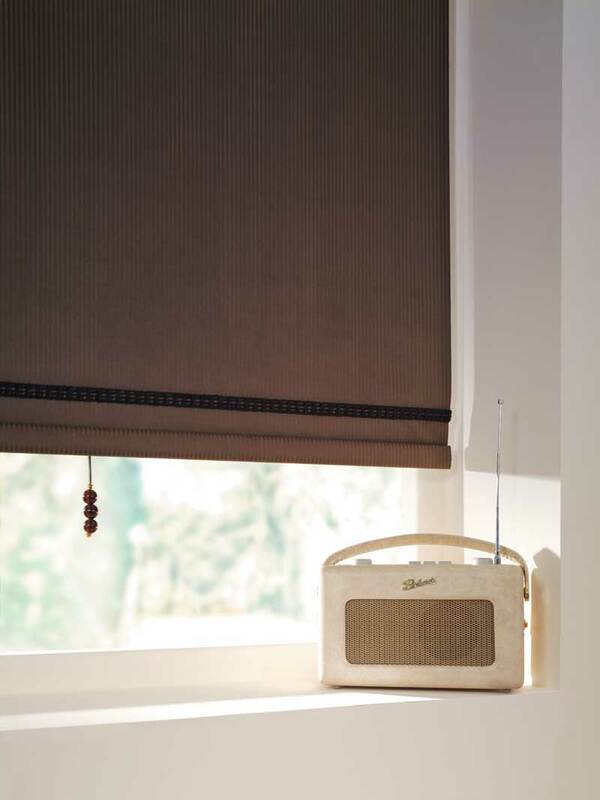 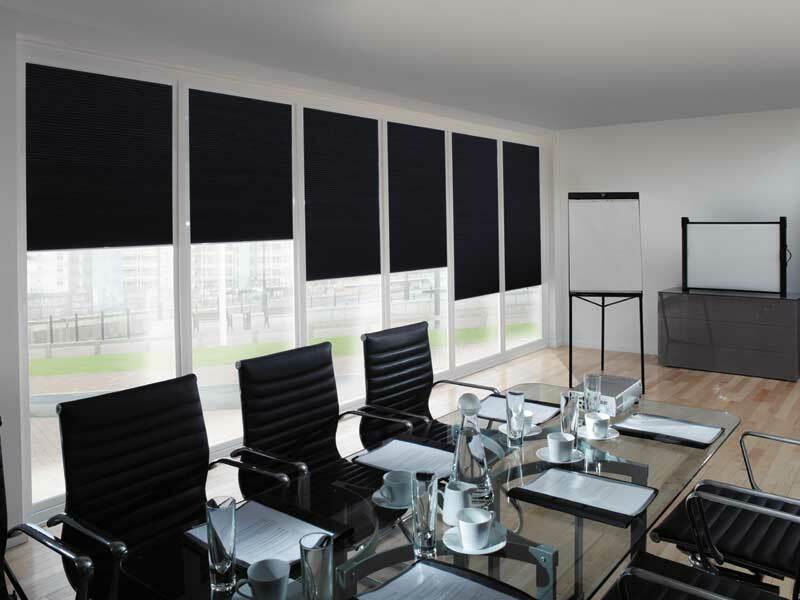 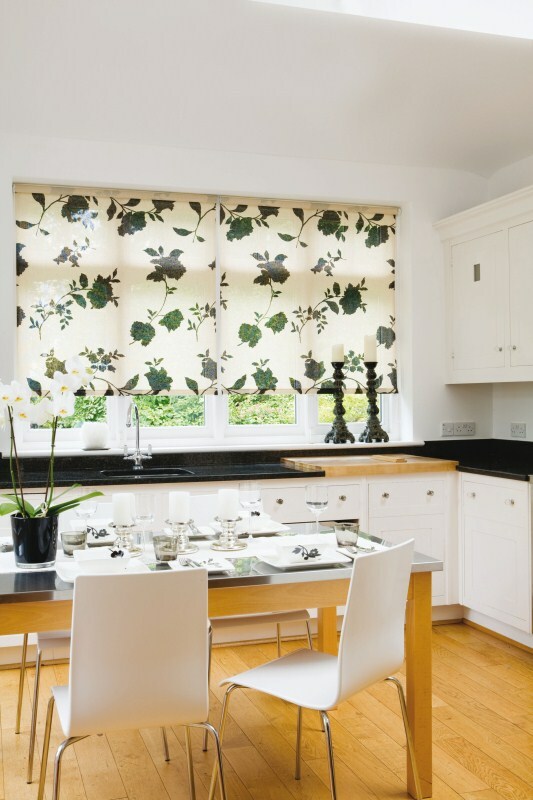 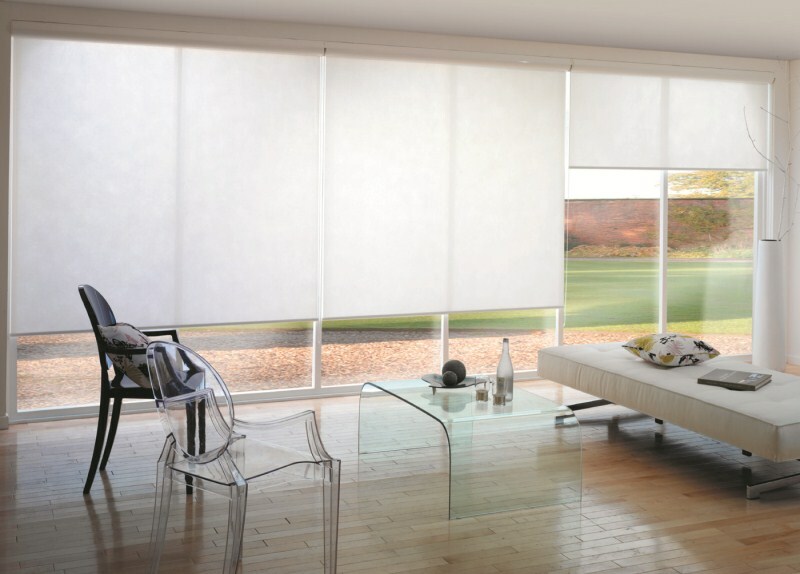 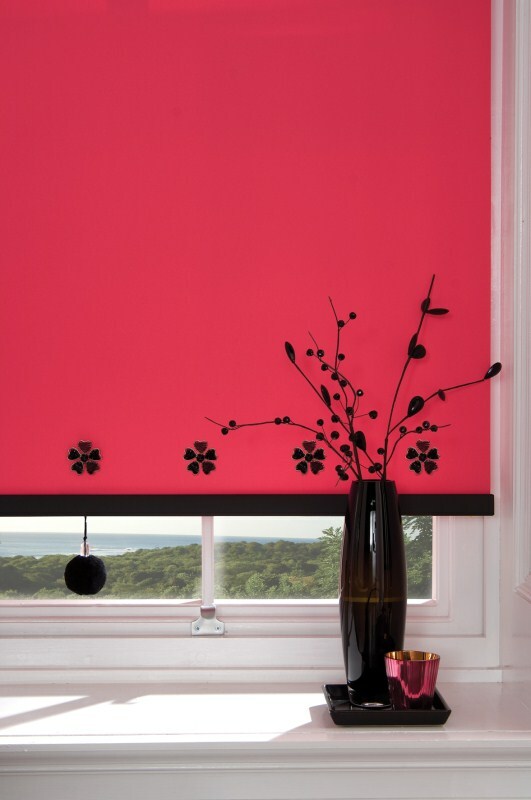 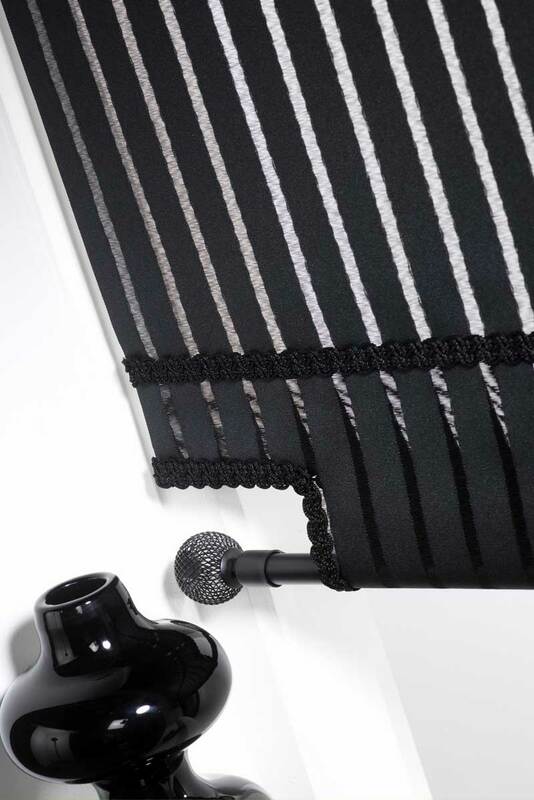 We can also provide black-out fabrics in a range of colours to reduce the light influx in bedrooms, home cinemas and other rooms where excess lighting is a problem. 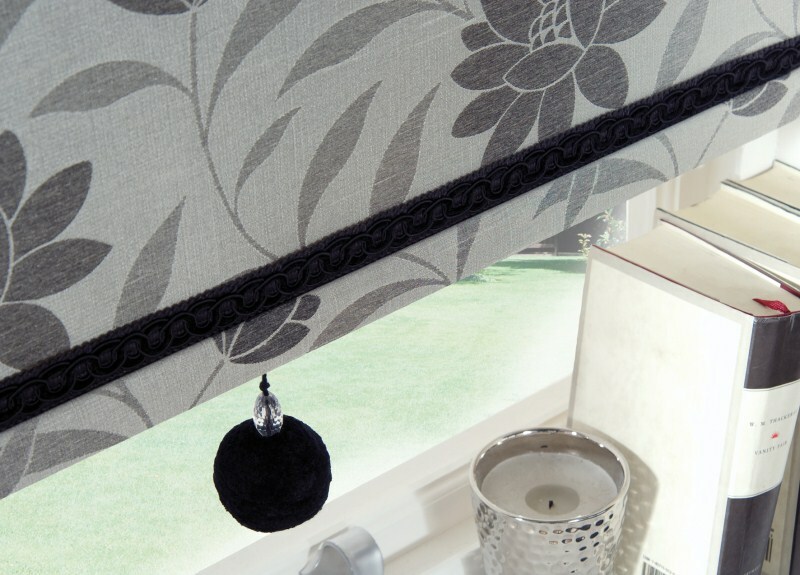 Finally, we have a range of waterproof fabrics for use in bathrooms and wet rooms.